The Game Changer Jr is a great trap for two people to be able to set up in under 15 minutes, but there are times when only one person is available to move the trap. Our Gate Caddy was designed specific for one person to move the gates and panels by themselves and still set the Game Changer Jr up in under 15 minutes. 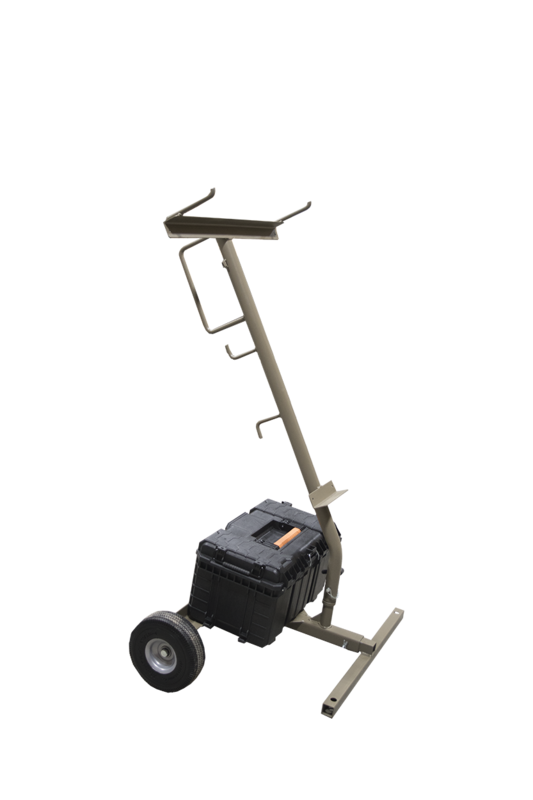 View the time lapse video showing exactly how the Caddy can assist someone set-up the Jr trap.